Thank YOU! Our Partners and Supporters who have made this program possible for all of us. 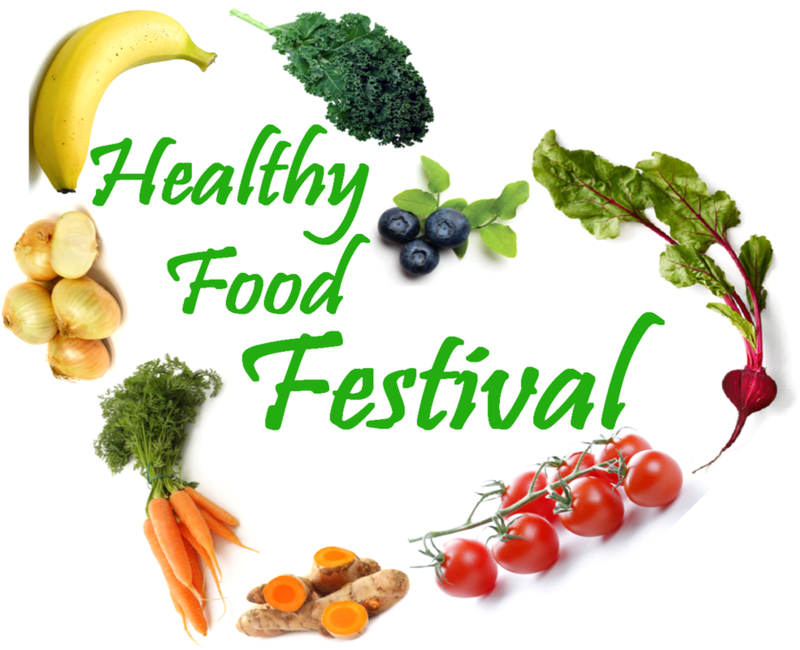 Welcome to the Healthy Food Festival Website. 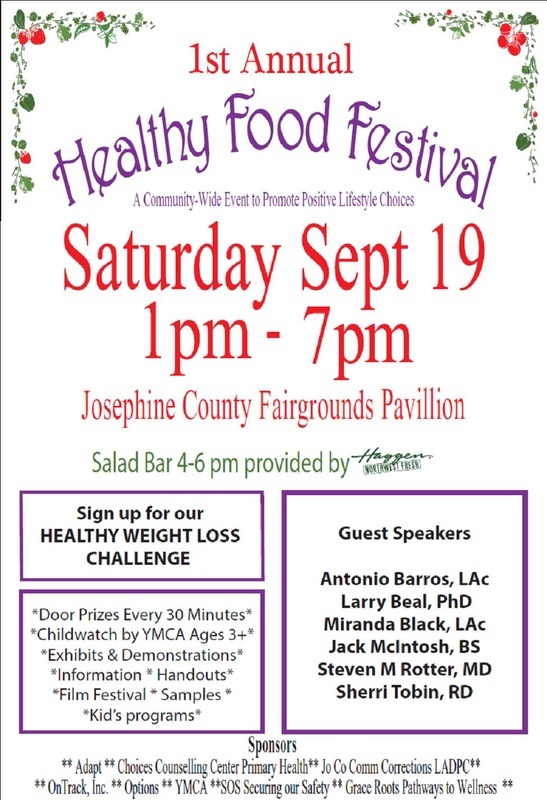 The first ever Healthy Food Festival is scheduled for Sept. 19th, 2015, 1-7 p.m. at the Josephine County Fairgrounds. partnership to create this special event. Come learn something new, ﻿enjoy good food, and have fun. Bring a nonperishable food item for the food bank. Do you want WIC services? Need certification? Need class credit? Want to pick up vouchers? We will serve your needs! Please bring your ID, proof of income (or OHP), and something with your address on it. Stop by our WIC & Public Health table to pick up your free gift. ***WIC is the Special Supplemental Nutrition Program for Women, Infants and Children. This public health program is designed to improve health outcomes and influence lifetime nutrition and health behaviors in targeted, at-risk populations. Nutrition education is the cornerstone of the WIC Program.